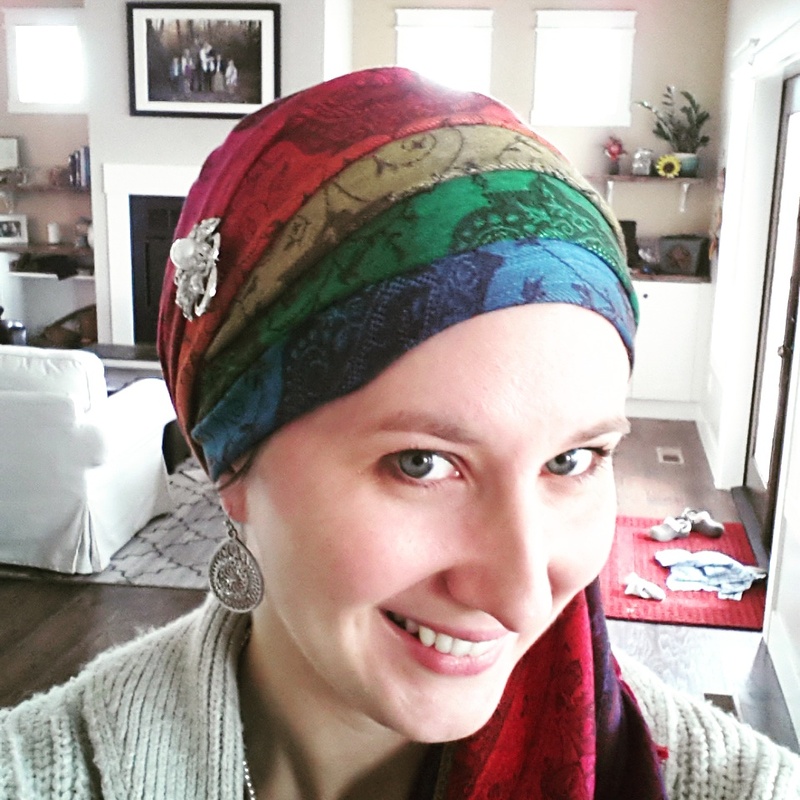 About a month ago I began covering my head. I’ve kept pretty quiet about it because I’m not a fan of drawing attention to myself, but I’ve had a few people ask me about it, so I figured I’d write a bit about my experience. 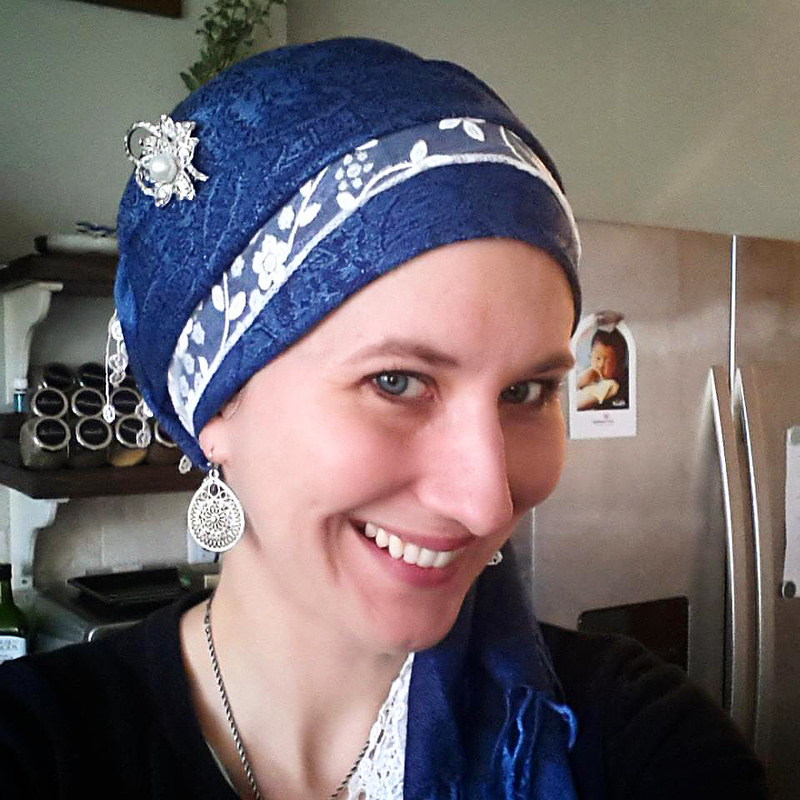 I have pondered the idea of head covering for a few years and was opposed to it until recently. Back in September, I went to a women’s retreat and got some major breakthrough in my relationship with the Lord, specifically in the area of hearing his voice. I’ve often struggled with doubt in that area – doubt that He would speak to me, doubt that I would recognize it. After I got home, I couldn’t shake the head covering thing. God kept bringing people into my life who covered and I started thinking about it more and studying it more. There are many reasons why women cover, and many different social backgrounds. 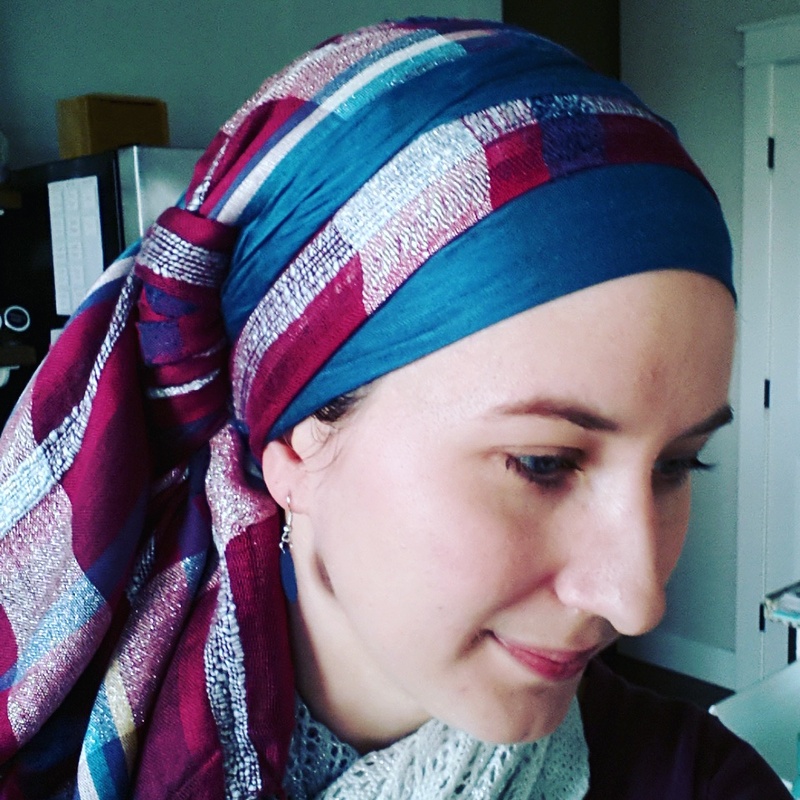 In Judaism, it is a mitzvah of modesty, coming from Numbers 5:18 where the woman’s head covering is removed as part of the test for unfaithfulness, and further taught in the Talmud. In Christianity, it comes from the passage in 1 Corinthians 11 about praying with your head covered and is more about your relationship to God than your husband. There are also many other religious and non-religious reasons. In my studies, I couldn’t come to a point where I believed either approach was a mandate for me – I’m not Jewish, and I’ve read enough in-depth study on the Corinthians passage to believe that God doesn’t mandate a cover in order to pray. So I continued talking with the Lord about it, wanting a black and white answer, because that’s how I roll. 😉 And what I got from Him was that He wants me to cover my head for a season, and that I’ll understand why when I need to. I think we all have a tendency to see choices others make and view them as a judgement on us. “You eat this way? That must mean you judge the way I eat! You parent this way? That must mean you judge the way I parent!” I don’t want people to feel uncomfortable with my choice because they think that I must be judging them. I don’t cover because I think that wrapping itself is what everyone should do – I do it because the Lord told me to do it. I don’t know how long this season will last, but it has been such a blessing to me – so much more than I expected! 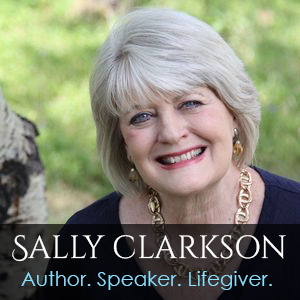 I want to take some time to write about a topic that is very close to my heart – rejection. Not something most people associate with being close to their heart, is it? It is not a happy thing, but it is something that most of us experience at some point in our lives, and working through it is a major life shift. Just over a year ago, we were betrayed by some of (who we thought were) our closest friends. Out of nowhere, with no legitimate reason except their imagination, we suddenly became their enemies (in their eyes), and our word meant nothing to them. I cannot express in words how incredibly painful this was for our family. We grieved for months. My kids mourned the overnight loss of some of their dearest friends, talking about them constantly (which was so hard for us to overhear). We couldn’t understand why this was happening. Couldn’t understand how people who told us we were “like family” to them could turn around and make up their own story about us and close their hearts to our defense. We wondered why the Lord allowed this to happen – why didn’t he clear things up in their minds and show them the truth? A few months later, the pain of this betrayal barely scabbed over (and certainly not healed), intense pain hit our family again as another betrayal by someone very close to us was revealed. This one wasn’t directly against us personally, but the pain on top of the still-pretty-raw pain of our friends betrayal was intense. I fell into depression. It was just SO much to handle. School fell to the wayside as I struggled to just cook meals and keep a clean house. Thankfully, that terrible season didn’t last too long, and the Lord never left me alone in my sadness. He is so good, so kind, so loving. After a little while of healing, He opened the doors for us to start a Messianic fellowship, and brought us a few couples who were encouraging, supportive, and kind. It has been a year since those intense days of pain, tears, and deep sadness. God has held us up, surrounded us with love (both from Him and from others), and strengthened our faith. But I still think of these betrayals almost daily. I still wonder why. I still miss the friends we lost – still wonder how they are doing, how their kids are growing, and still pray for them regularly. I have often wondered, why does God allow other Christians to treat someone this way? Why doesn’t He put a stop to it – especially when it is all based on lies? Why does God allow His people to hurt others in His holy Name? I may never have the answers to these questions, and part of trusting the Lord is learning to be okay with the lack of answers. So, how do we work through the rejection in order to heal and grow in our walk with the Lord? How do we keep these kind of experiences from being a hindrance in our lives, and how do we learn to trust again? Begin each day with the Lord. I cannot stress this enough. If your quiet time is inconsistent, it is imperative to make it a priority right now. You NEED to keep your focus on the Unwavering Rock. Time with Him will help you see everything else with a godly perspective. See the spiritual side of things. 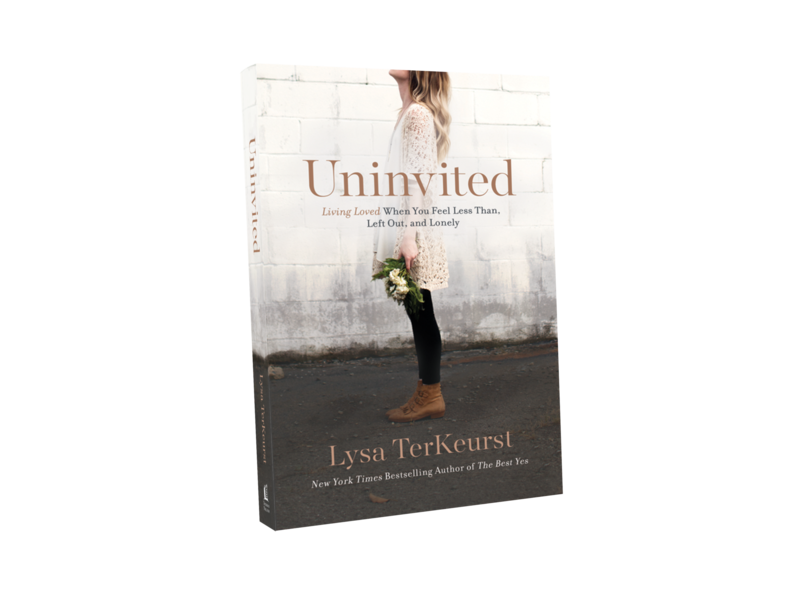 In our situation, we saw immediately that this was a spiritual attack – the enemy preying on specific weaknesses in order to tear apart our relationship. Remembering that when I was feeling angry and offended helped to keep me from taking it too personally. Allow yourself to grieve. Loss of a major relationship is almost like a death, except without the closure. You likely still have to see them living life (thank you, Facebook), going on as if they didn’t just seriously damage yours. Cry, yell, rant to someone you trust (get a therapist if that helps! ), and even to the Lord. Let a few things slide off your plate while you’re in the most intense time of healing. We didn’t do school for a while, and I didn’t give myself guilt over it. This was a season for healing. Try not to over-guard your heart. This is a hard one. It is our default to say, “That person hurt me so much, I’m never going to trust someone again.” As an introvert, I already find it hard to branch out and meet new people, and because of this pain I struggle with a tendency to avoid building other close friendships. But it’s so important to allow yourself to be open to new friendships. Not everyone is like that person who hurt you. Remember that the truth will be exposed one day. This may not be until eternity, but God will reveal all truth in His time. Trust Him to defend you in this way. Don’t expect to ever not feel some pain. 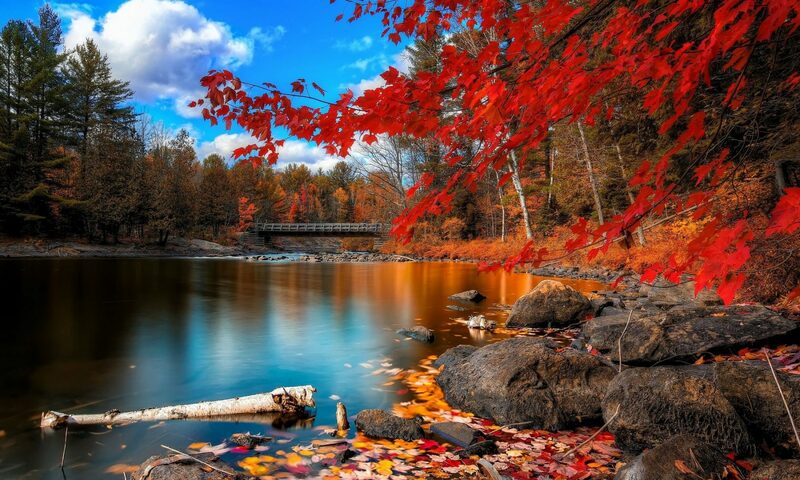 Pain is a sign you’re alive, and at times the hurt is so deep that a tinge of pain will always be there. That’s okay. Let it be a reminder to always treat those around you with grace and kindness, never knowing what they are feeling inside. Look for the hidden blessings. My gratitude journal was a lifeline for me during this time. Yes, there were days that I literally couldn’t think of anything to write in it, but most days I could. 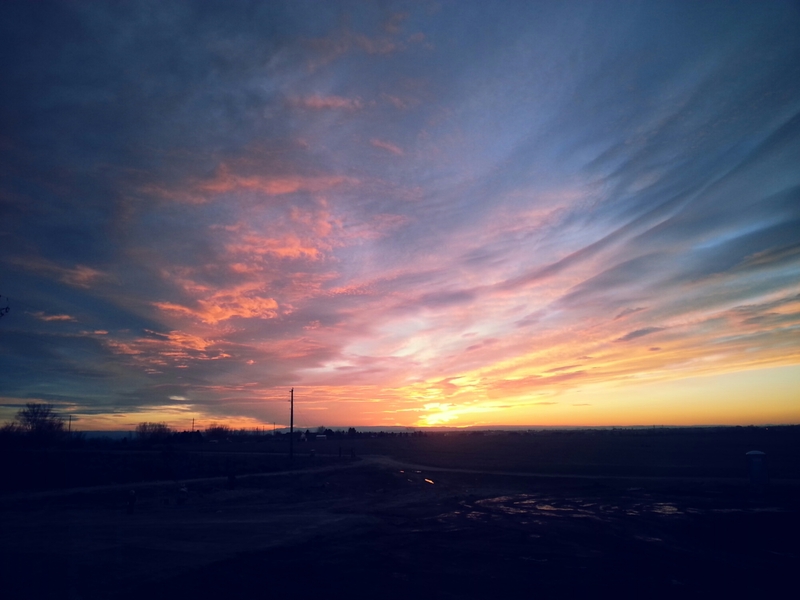 A lovely sunset, cozy days at home with my family, a husband to share my pain with. For us, this propelled us into walking out in what the Lord has called us to by starting a Messianic congregation. And God brought us people right away as direct confirmation and an answer to prayer. We celebrated this blessing! Anyway, I hope that perhaps this helps someone get through a hard time. If you have been recently betrayed by someone, remember that God is on His throne, and His love for you is bigger than you can ever imagine! This blog has been rather quiet this year, hasn’t it? I had envisioned spending this year blogging about the fun projects I have been working on in our new house, but I’ve realized that there are only so many hours in the day, and blogging just didn’t make the cut! But it has been a fun year, full of adventures and changes as we have settled into our new home and new town. We have done a lot of decorating, and I’ve really enjoyed that as a creative outlet. We’re still working on plans for the landscaping, so other than planting some baby trees, our land is still rather barren. Last fall we had the fun adventure of “chicken-sitting” our friends’ chicken flock. They were loads of fun to watch roam around looking for treats. 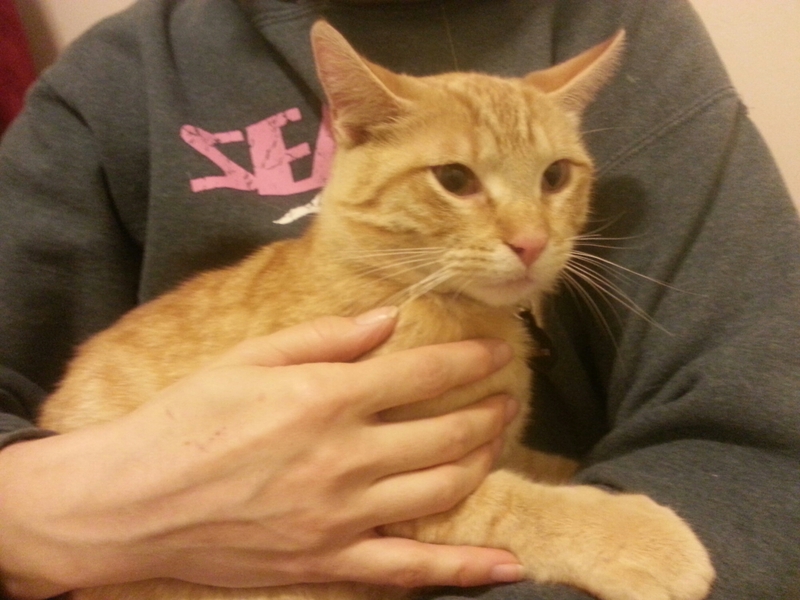 And we’ve brought in another kitty to keep our Simba company – Stella is a sweet friend to him. But the biggest change this year was the transition from helping to lead worship at our church to moving forward with the dream God gave us to plant a Messianic community here in the Treasure Valley. Last summer, we hosted a Bible study in our home on Saturday afternoons, and had a lovely time making friends. On the Shabbat before Rosh HaShannah, Mark and I were in prayer and felt God clearly tell us it was time to step out in faith to start a Messianic Fellowship. Within a few days, this calling was confirmed through another couple that God told to reconnect with us. And so we began with 2 couples last October. Since then, we have been joined by many more people who share our heart and dream. It has been an exciting honor to see how the Lord is placing people in our group, which we call Kehilat Yeshua. 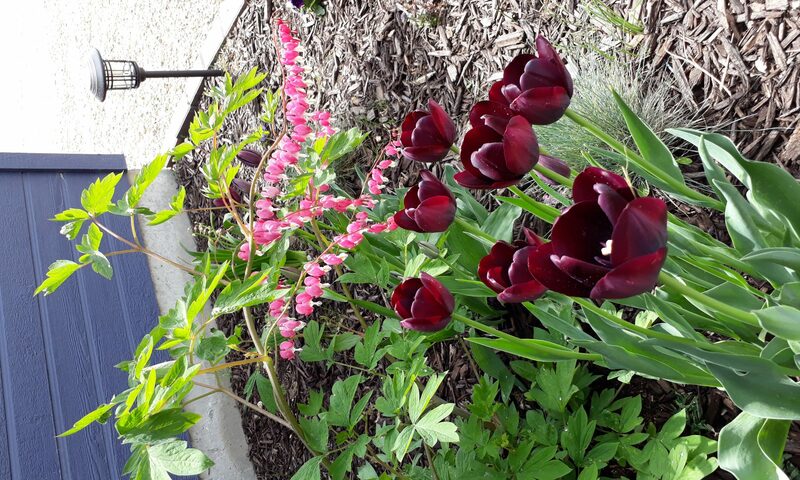 If you have stumbled on this blog and are interested in learning more about our community, please check out our website or come join us for a Shabbat morning service! 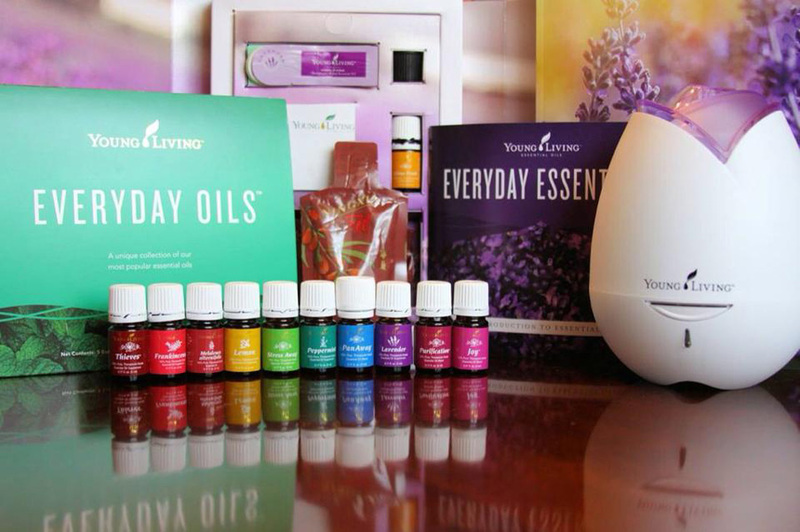 If you’ve been reading on here for a while, you may know that a while back I began using Young Living essential oils to enhance my family’s health. It’s been almost 2 years now since I took the step to get started, and I’ve learned so much! 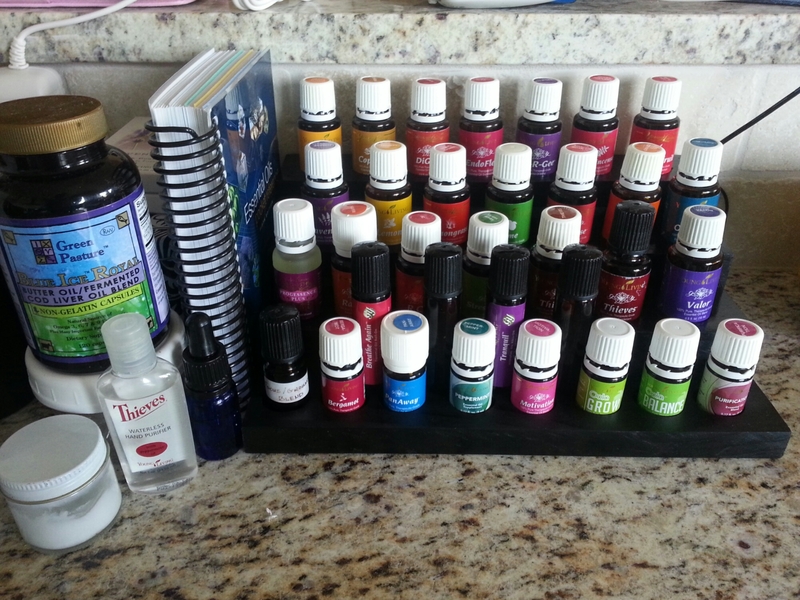 I really do consider my oils to be an integral part of my family’s health care regimen. Recently someone asked me to write down a list of what I think are the most useful oils and how I use them, and I figured I’d write it all down in a blog so that hopefully someone else finds it as useful as well! 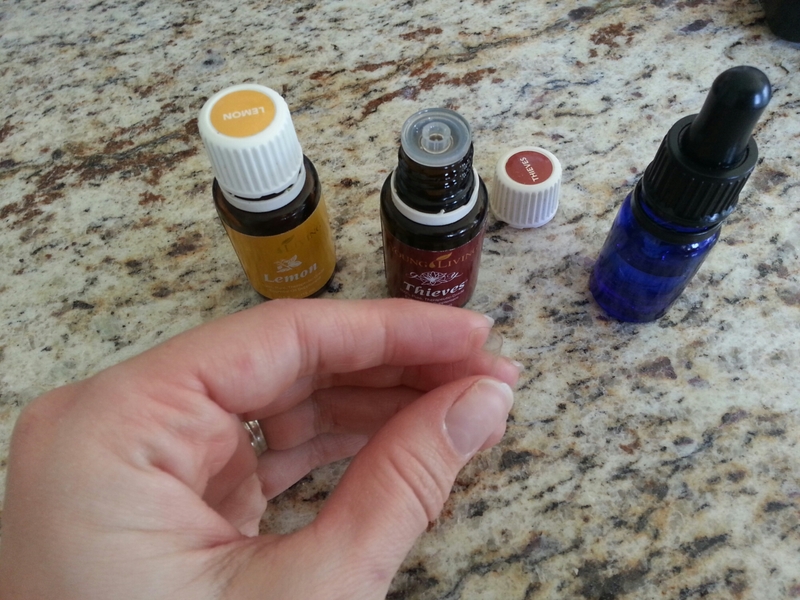 As a review, there are 3 ways to use Young Living essential oils. You can ingest them (some, not all – always check the label), apply them topically, and diffuse them. I only use Young Living oils – they have been in business for 20 years and are the only oils company around to offer the Seed to Seal promise. Okay, so here’s how I use my oils! First of all, I take a capsule daily of Thieves and Lemon. Usually 3 drops of each, with some carrier oil added in to dilute it a bit. When I have been diligent to remember this, I have stayed very healthy and chased off colds that have tried to take hold! When we do feel something trying to come on, I add in a couple drops of Frankincense for some added umph. I do take other oils internally when the occasion arises – Copiaba for pain, Oregano for fighting bacteria, and others for specific things. 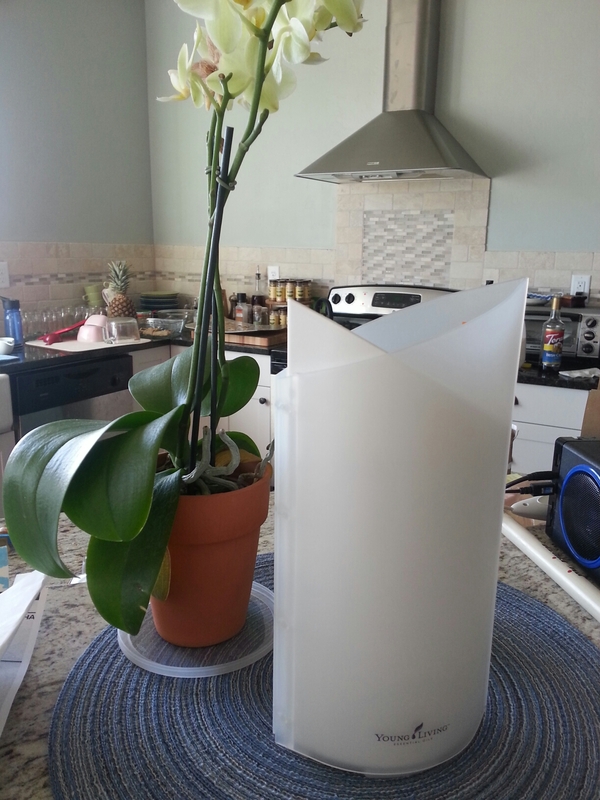 I try to diffuse daily. You can diffuse most oils, and diffusing is one of the best ways to use oils for emotional health. 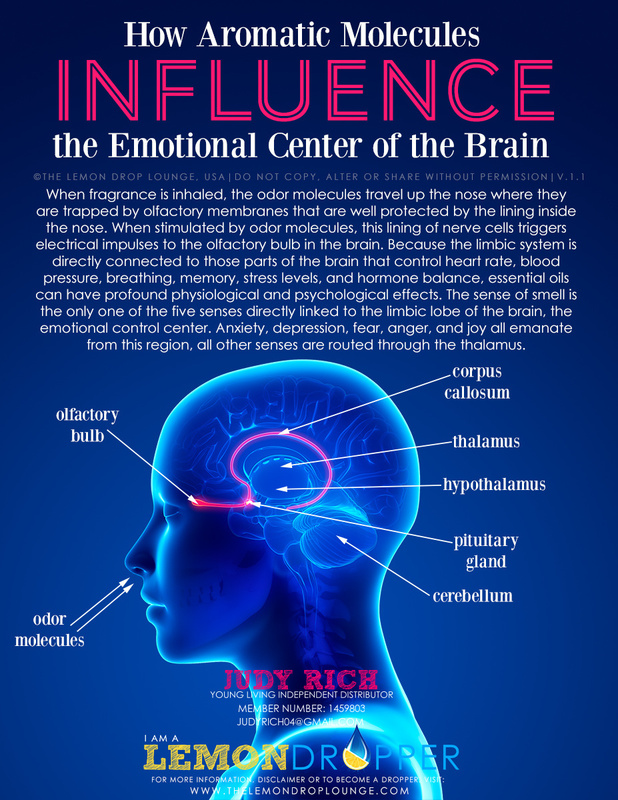 Smelling the oils sends them right to the part of the brain that controls emotion, which I think is amazing! And that brings me to topical use, which is what I do the most often. I apply oils topically for both physical and emotional benefits. I always keep a bottle of Lavender handy! It’s great for burns (I have a tenancy to burn myself on a regular basis – I’m a bit of a clumsy cook), rashes, cuts, and even allergies. I also use Melrose or Melaleuca for skin issues (rashes, ringworm, etc). I also keep a few more accessible: DiGize for tummy troubles, R.C. and Raven for colds and congestion (the EO version of Vicks), and in the summer Purification for a non-toxic bug repellant and Carrot Seed for sunscreen. Many of these oils are part of the Premium Starter Kit that you can get when you join Young Living. It comes with 11 oils: Lavender, Lemon, Peppermint, Panaway, Thieves, Purification, Melaleuca (Tea Tree), Frankincense, Citrus Fresh, Stress Away, and Joy. It also includes a diffuser so that you can get the full benefit from these fantastic oils! If you’re interested in learning more or signing up, contact me here or on Facebook and I’ll get you plugged in with more resources! 2015 Christian Messianic Passover Seder in Boise/Meridian, Idaho! This year we are hosting our third annual Community Passover Seder! If you have never gone to a Seder before, it’s an incredible time of learning about the Lord’s appointed time and the significance of His death and resurrection during Passover. It will be held at the address and time below. If you are in the greater Boise/Eagle/Meridian/Nampa/Caldwell area, you are welcome and invited to attend! 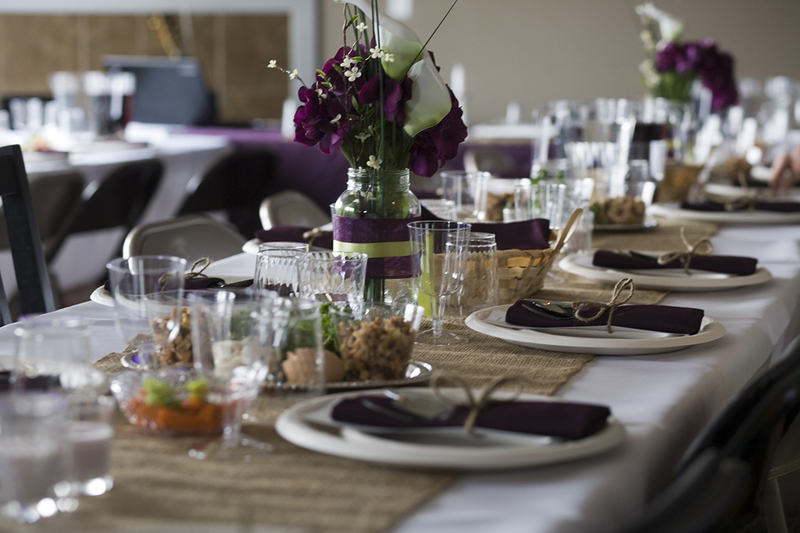 This Christian Passover seder is open to everyone (non-denominational) and will be family-friendly. This year it will also be free of charge, as an organized potluck. Our hope is that this will enable anyone to attend and be blessed by this amazing experience. Please register at the link below, as we will need to arrange sufficient seating. Thank you! For more information and to register, please go to http://boisepassover.com. This past Shabbat we enjoyed a lovely brunch of crepes and coffee, then went to clean up, to find that our home has been discovered by the local mouse population! Needless to say, the rest of our Shabbat wasn’t very restful as we threw away food and cleaned up the attempt at a nest built by our visitor. 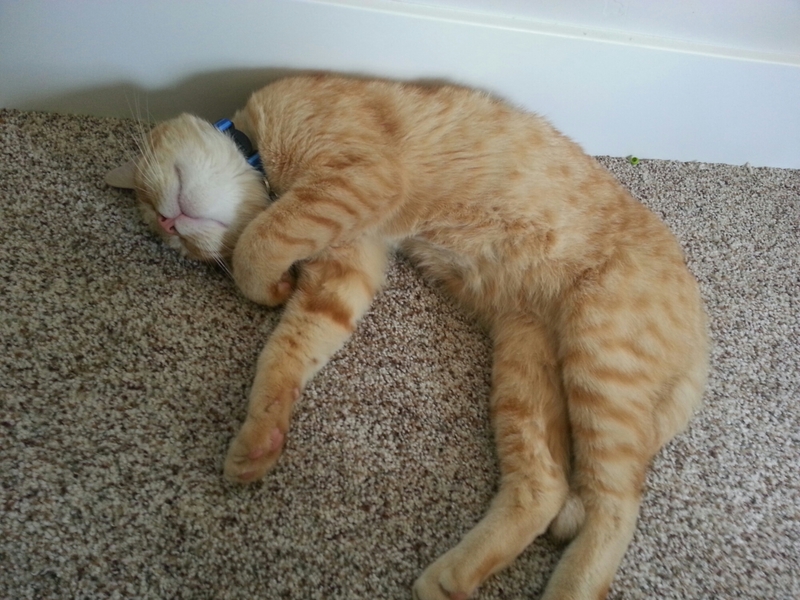 But the upside of this is that we decided to get a cat, and found this cute little guy on Craigslist! Meet Simba, our adorable orange tabby! Well, spring is starting to come to Idaho at long last! We had a lovely winter, one we won’t forget. It was full of memories and surrounded by family. In November, we had the honor of adding another member to the extended Rich clan, as Mark’s youngest brother got married. The kids were as cute as can be, all dressed up and thrilled to be getting another aunt! At the very end of November, we moved out of our rental home and into Mark’s parents’ house for what was supposed to be a couple of weeks while they finished our new house. But 2 weeks turned into 2 months, and we ended up spending the better part of the winter there! It was tight quarters for all 9 of us, but it was also a very special time of bonding with his parents. I missed them when we finally moved into our own place! Finally, towards the end of January, we moved into our new home! It has been a good transition for us, and we are finally feeling like we’re getting into a good groove. 🙂 I’m working on not being too task-driven, letting the settling in happen slowly and naturally, box by box. This is a big deal for me, because in past moves I have been hurried to get everything unpacked as soon as possible. Not this time! Maybe it’s because we own this house, I don’t know, but I just don’t feel that rush. It’s good. The other thing that has been very good for us is that along with getting settled in, our Sabbaths have become more restful and predictable. We had really been missing that sacred time of focus on God and family. We’ve started attending a Bible study on Erev Shabbat (Friday night) and still reserve Saturdays for family. And as good as winter has been, we are sure looking forward to spring! I’m ready for warmer weather and days spent planting in the sun. The kids get outside quite a bit now, but I know they can’t wait until they can run around without jackets on! Bring on the sunshine! 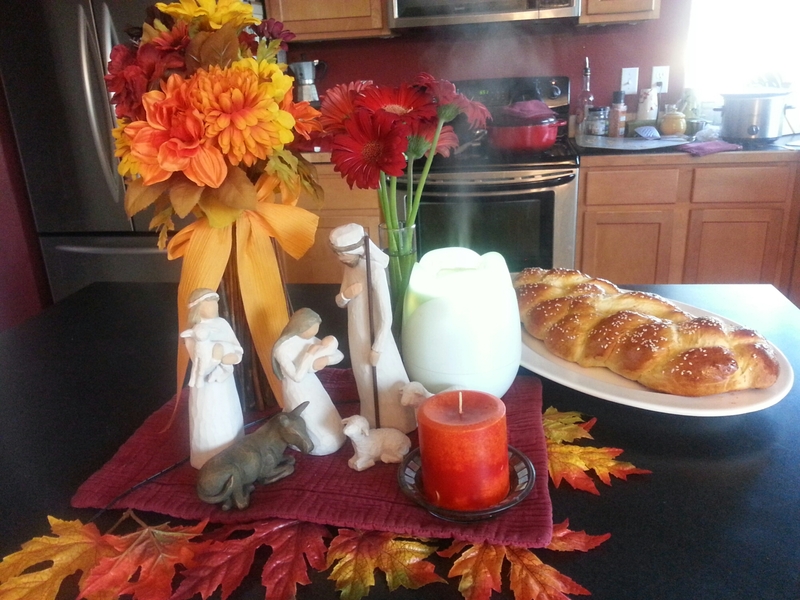 Tonight begins the week-long festival of Sukkot (The Feast of Tabernacles). This is a festival of praise, joy, and celebration with themes including God providing for his children in the wilderness, God dwelling with us, and for Believers, the birth of Yeshua. It’s closely follows the more somber and introspective holidays of the Feast of Trumpets (Rosh Hashanah), the Ten Days of Awe, and Yom Kippur (The Day of Atonement). 1. We got out our decorations. We actually have had a box of fall decorations sitting in the garage unopened for 2 years! This year, the kids helped me take them out and set them up. 2. Apple cider. My husband requested a bottomless crock pot of cider kept on for the holiday, so I’ve been stocking up on apple cider so we’d have enough to enjoy it all week. Mmmm…! 3. Chili for dinner. Nothing says fall like a bowl of hot chili, right? I think I’m going to start a tradition of starting Sukkot with a meal of a hot fall stew (maybe chili every year?). 6. A nativity set. This one is something in really excited about, something that I’ve wanted to do for a while but hadn’t prioritized until this year. We believe that Yeshua’s birth took place during the Feast of Tabernacles, and we read the story of His birth this week, so I wanted to incorporate a visual element too. I chose the Willow Tree nativity set because I liked the simple, rustic look of it and the lack of facial features (I have a thing about images of Yeshua). Now, time for a cup of tea and some quiet reading to end my day. It has been six months since my last entry here! What happened to me? Well, to make a long story short, I decided that living life took priority over writing, and that my kids needed me more than my blog. I know I never wrote frequently, but I always felt like I *should* be writing more – and I struggled with guilt over it. Dumb, right? I mean, here I am with my real, flesh-and-blood family and I’m fretting over a blog. Now, I love my friends who read what I write, but sorry y’all – you’re not my priority! 🙂 So anyway, once I realized that, I decided to take a break from my blog – get some distance and perspective. Eventually I would return and hopefully have some joy and life to share with you all! So, six months. A lot can happen in a half of a year, and that is true in our lives for sure! We are all doing well. The kids are growing like crazy and are a delight to spend my days with. Eliza has joined a fun program called American Heritage Girls – a scouting program for Christian girls – and is really enjoying making friends and earning badges. Judah is really growing into a big boy, reading voraciously and learning responsibility. Caleb has begun official homeschooling and is excited about learning to read and do math. Avigail is developing her spunky, fun personally I in leaps and bounds and is finally potty training, to my delight! And Micah – my sweet baby – has celebrated his first birthday and is doing his best to keep up with all his big siblings. 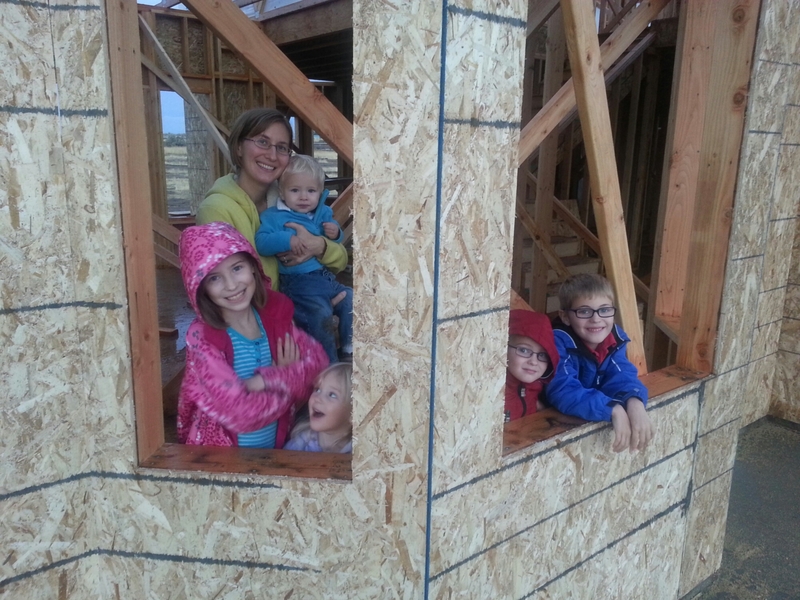 But the biggest thing that has happened in the life of our family is that we are in the process of building our own home on acreage. Back in January, we found a piece of land that we really liked, but the timing wasn’t right for buying. In March we took a look at the market again and that piece of land was still available. Almost 5 acres, just off the boundary of BLM land, no CCRs or HOA. Exactly what we were praying for. And it took a few months of figuring out the details, but in August our builder closed on the land and began the process of building our home. 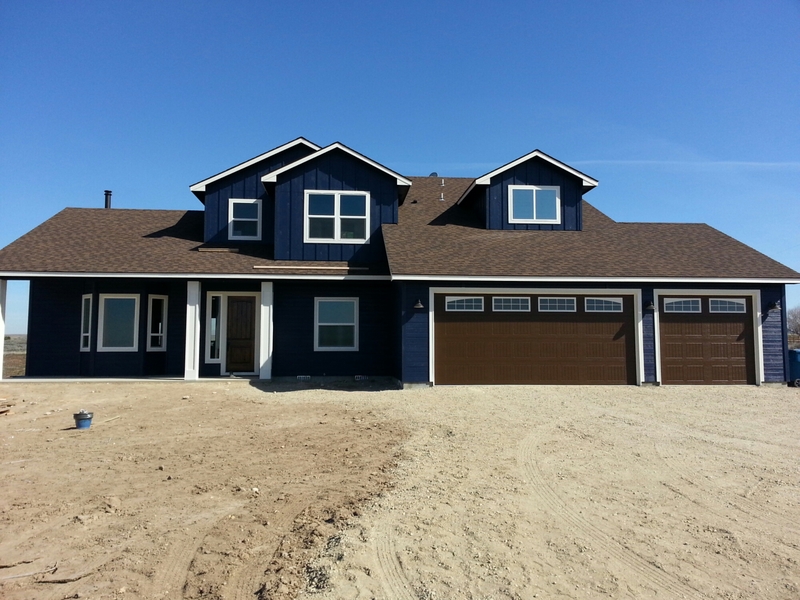 We are blessed to have found a wonderful builder who understands our priorities for our home and has been super flexible and knowledgeable to help us make our dream come true. Anyway, we have about 2 more months until we move, and in the meantime my life will be filled with purging, cleaning, packing, and making house decisions. I may be updating my blog periodically, or I may not. 😉 But know that we are doing very well, enjoying life, and living richly!